Ministers from Asian and African countries held a meeting here on Monday in preparation for the Asian-African Summit 2015. 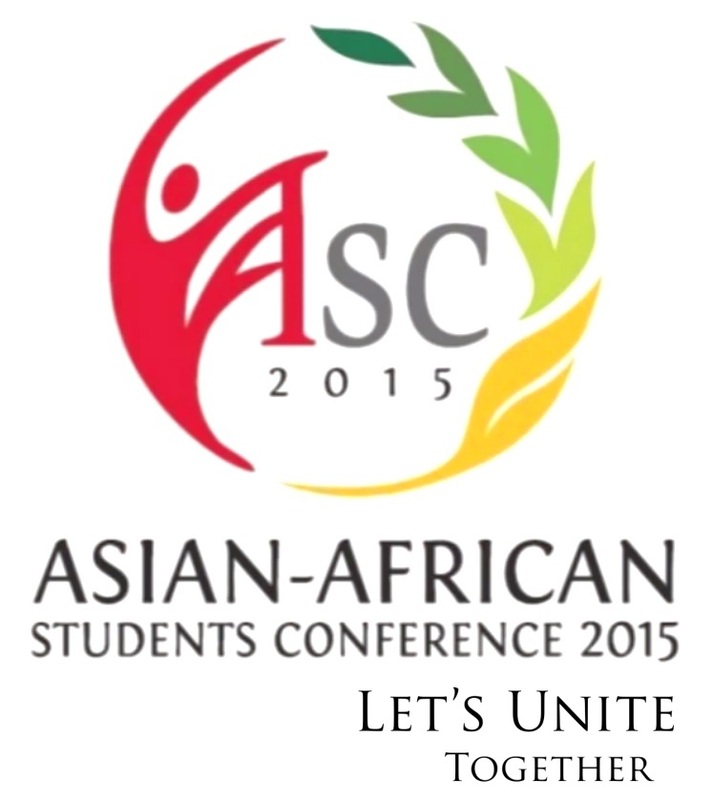 The summit runs from April 22 to April 23 and the commemoration of the 60th Asian-African Conference is scheduled for April 24. The upcoming summit and the commemoration are to “open a new chapter” for the Asian-African cooperation, Indonesian Foreign Minister Retno Marsudi told the opening ceremony of the ministerial meeting. According to Indonesia’s foreign ministry, 33 heads of state and government as well as representatives from 77 countries have confirmed their participation in the summit and the commemoration. 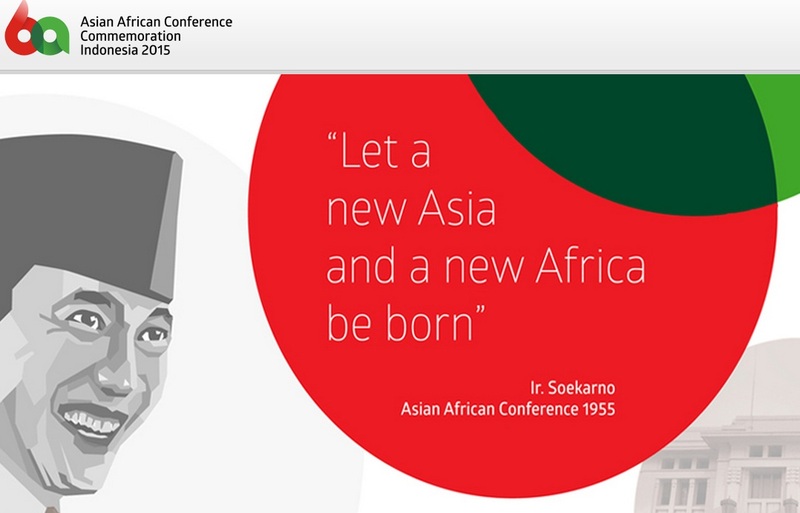 Asian-African Conference in 1955 marked an important milestone in the history of Asian and African countries. The delegates from 29 participating countries gathered in Bandung, Indonesia to discuss peace, security, and economic development in the midst of emerging problems in many parts of the world. The problems were mostly caused by the two blocs which had different interests and ideologically contradicted. The blocs were known as Western Bloc and Eastern Bloc. Each of them tried to persuade support from the countries in Asia and Africa which was known as “the Cold War”. The world situation, especially in Asia and Africa, was also affected by colonialism in various forms. In addition, some independent Asian-African countries suffered conflicts that existed as a result of colonialism and divide et impera politic. At the time, the United Nations was unable to tackle those problems. The problems become the major reasons for the governments of Burma (Myanmar), India, Indonesia, Pakistan, and Ceylon (Sri Lanka) to organize the Asian-African Conference (AAC). They invited countries from Asia, Africa, and the Middle East to craft a new ethos of relationship among nations which was called “The Spirit of Bandung”. The Leaders at the AAC also declared “The Ten Principles of Bandung” that reflects the commitment of nations to practice tolerance and to live peace with one another as good neighbors. Fifty years after the conference, Indonesia successfully hosted the Commemoration of the Golden Jubilee of the Asian-African Conference. The Bandung Spirit was finally revived; and plans were made for future cooperation between the two continents. 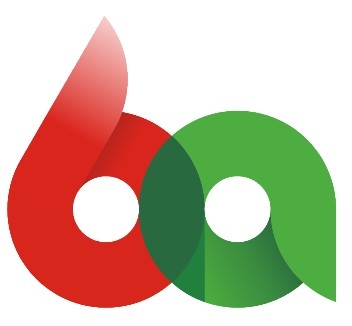 All participants who gathered on April 22-24, 2005 in Jakarta and Bandung were convinced that the Bandung Spirit continued to be a solid foundation to nurture better relations among Asian and African countries and to resolve global issues. The commemoration led to the creation of New Asian-African Strategic Partnership (NAASP). Formally signed by the summit’s co-hosts, Indonesia and South Africa, the Declaration of NAASP serves as the blueprint for collaboration of two continents in addressing poverty and underdevelopment that considered as major problems in Asia and Africa. It was an accord which aimed at strengthening multilateralism, achieving economic growth, promoting global peace and security, and pursuing a path of sustainable growth between the two regions. Besides that, the Leaders also endorsed the outcome documents that addressed poverty eradication, terrorism, weapons of mass destruction, and the development of tsunami early warning system. In Commemorating the 60th Anniversary of the Asian-African Conference and 10th Anniversary of the New Asian-African Strategic Partnership (NAASP), the Government of the Republic of Indonesia will host a series of high level events under the theme “Strengthening South-South Cooperation to Promote World Peace and Prosperity” in Jakarta and Bandung on April 19-24, 2015. Delegates from 109 Asian and African countries, 16 observer countries, and 25 international organizations are invited to participate in this important event. The forum is aimed to bridge Asian and African nations to stronger partnership and to share experiences in enhancing both regions’ economic development. It is also an opportunity to discuss solutions to overcome common challenges through strengthening South-South Cooperation. The series of the meetings will begin with the Senior Official Meeting on April 19, 2015 on which it will be followed by the Ministerial Meeting on April 20. Then, it will be continued by the Leaders Meeting on April 22-23. In addition, the Asian-African Business Summit will be held on April 21-22 in Jakarta, as a side event. Furthermore, the Commemoration of the 60th Anniversary of the Asian-African Conference will be held in Bandung on April 24. The Asian-African Conference Commemoration is aimed to conclude three outcome documents, namely document contained Bandung Message, document on reinvigorating NAASP, and declaration regarding Asian-African nations’ support to Palestine.